Vinification: The Chenin Blanc used to make this wine is allowed to over ripen in the vineyard to the point where some of the berries start to shrivel. This helps achieve rich concentrated caramel like and nutty characters desirable for making a late harvest. After pressing, the juice is fermented in tank and stopped towards the end to give the wine natural residual sugar. 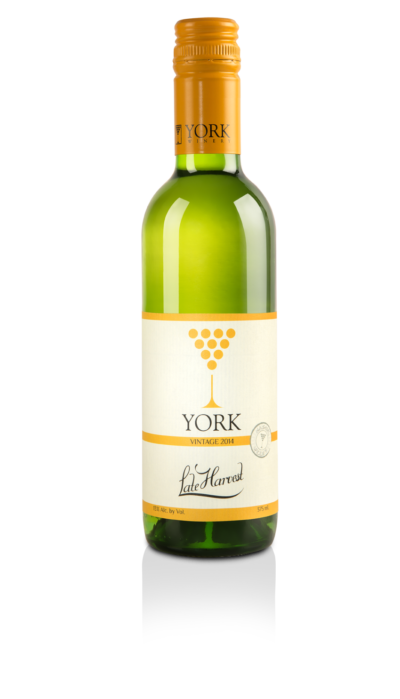 Tasting Notes: This wine has brilliant flavors of sweet nectar and honey that are tinged with slight nutty and caramel notes. It has tropical characters on the nose and is well balanced with good acidity and the right amount of sugar. Spicy Indian food, desserts and chocolates.